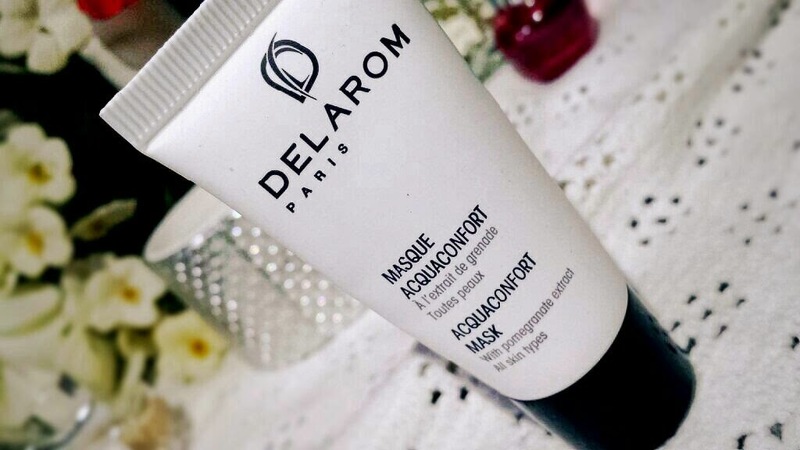 Delarom’s Acquaconfort mask is a hydrating face mask featuring Pomegranate Sterols to strengthen the skin barrier. It comforts and nourishes your skin, leaving it looking radiant and soft. I don’t know about you, but when spring comes around I love to find the time to rejuvenate. The weather is fresh, and who doesn’t like to feel fresh too? Made with natural ingredients, this smooth textured cream mask is designed to replenish dehydrated skin. 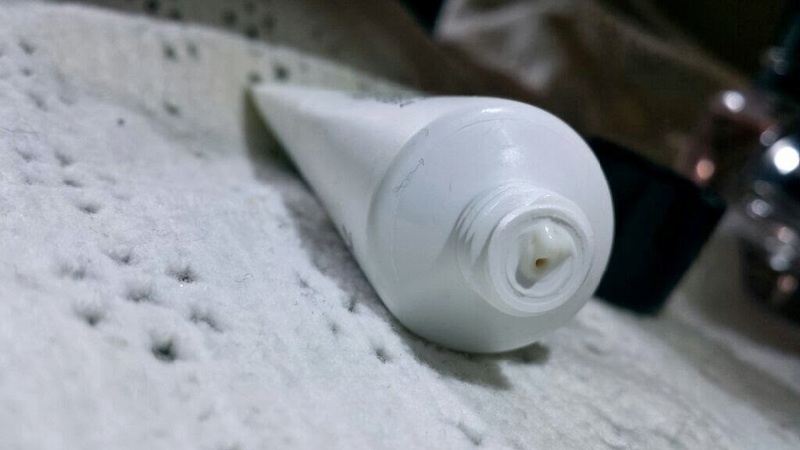 It strengthens the skin barrier to retain moisture. Apply a thin layer (or thick if you have incredibly dehydrated skin) onto clean skin. Leave on for 5-10 minutes, aiming closer to the 5 minutes if you have oily skin and the 10 for drier skins. Remove with a cotton pad/ball. Well, I pretty much answered that one above! Usually I use this at night. I remove my makeup and wash my face before applying and whilst I let it sit on my skin I can give my little man some time (usually winding down time, so some snuggly snuggles!). After removing, I’ll continue with my night routine. Therefore, instead of simply saying 5-10 minutes, this is going to depend on the length of your usual night time routine or morning routine, whichever you decide to include it into. It only needs to be done 1-2 times a week, so trying to find the spare time shouldn’t be too bad. If you have dry skin though then this can be used every day. If you’ve read any of my reviews that have mentioned my skin, then you are probably aware that I have oily skin. However, due to this, products can cause my skin to also be dehydrated which in turn makes things even worse! If you never realised that oily skin can also be dehydrated then I recommend this page for you to read! Usually when using a face mask, it can take about 10-15 minutes and then the removal time can be another couple. This face mask is different in the way that it only takes a few minutes in total. 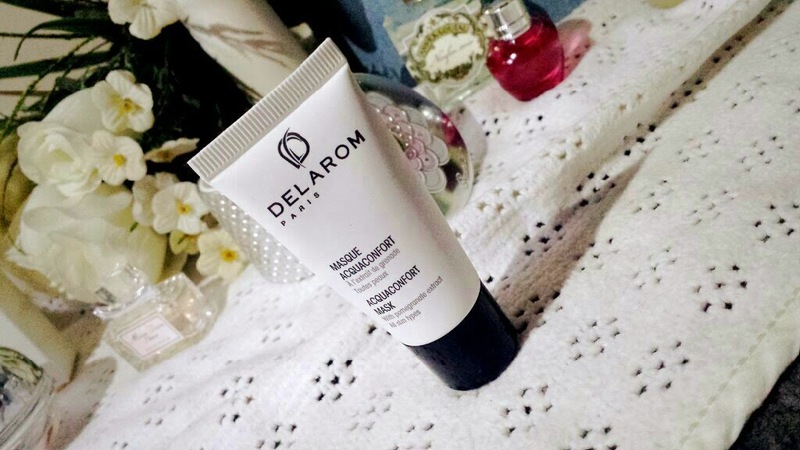 It looks and feels like a moisturiser and when you apply it to your skin it’s also invisible. You would be forgiven for thinking that you may need more because you don’t see anything on your face, but that isn’t necessary! If you touch your face, you can tell that there is a think layer of something. That’s about the only indicator you get that you have a mask on your skin! After the time is up, all you need to do is grab your cotton pad/ball and wipe it from your skin. The removal time takes seconds and doesn’t involve having to rinse your face. 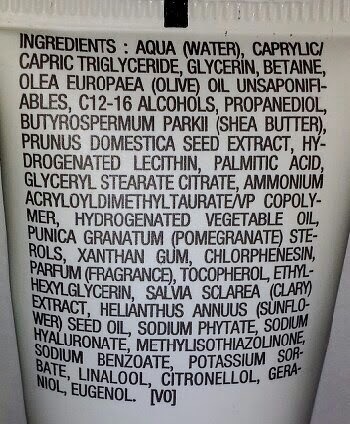 Following this, I use my toner and creams. The next day I wake up with beautifully soft, luminous, hydrated skin! Hooray! 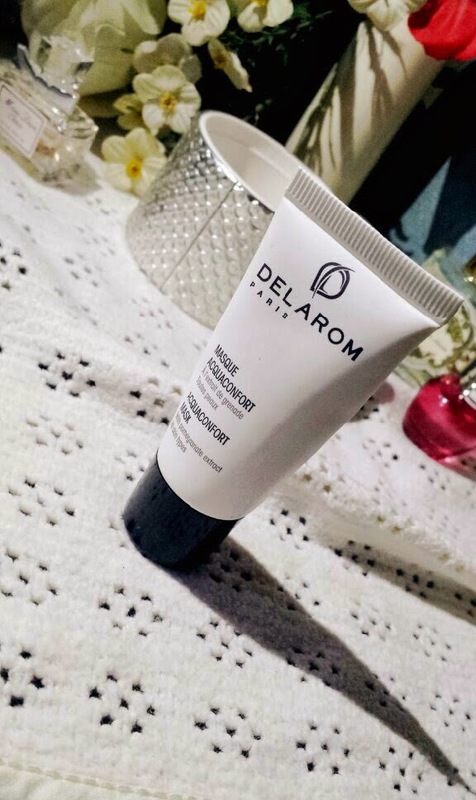 Along with this, if you have recently had a breakout and if spots have dried up, this mask does wonders for getting rid of those annoying dry patches that are left behind! I can’t write this review without mentioning the smell either. The smell is beautiful! I can imagine that some people will dislike it, but I rather enjoy it. It’s a very clean, creamy-fruity smell. It’s hard to explain. On the downside, if you happen to use too much of this mask or leave it on for too long, you can be left with a very greasy face. This is obviously not what we want to achieve, so I warn you that leaving this mask on can cause these effects. Also, I have used this in the midst of a breakout before and it actually made the breakout worse. Using post breakout though like I said above works fantastically! This may be different for you as I think it is dependent on types of skin. Overall, this is a fantastic face mask for busy women. It is fast to apply, only needs to be left on for a few minutes and wipes off in seconds! Best of all, you are left with beautiful skin! What is there to dislike? You can grab it from Birchbox for £24. Have you tried it? What do you think of it? If not, is this something that you would like to try? Leave a comment below!